Congratulations, Fr. John Pereira SM! The beginning of 2016 has seen Fr. John Pereira SM celebrate two significant milestones. On 4th January, Fr. 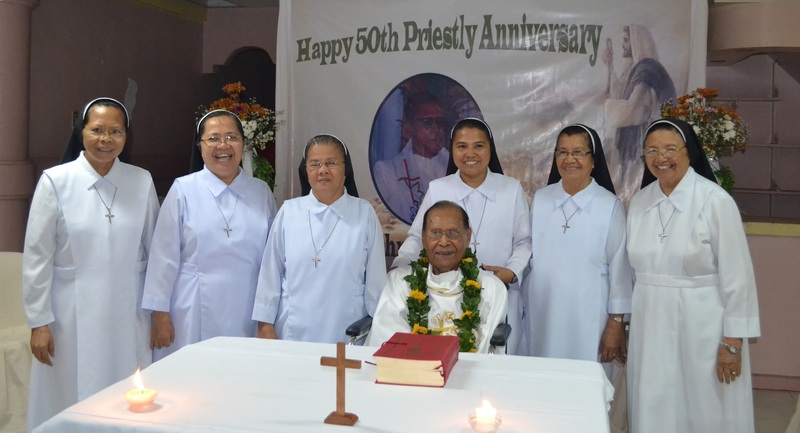 John celebrated his 88th birthday in the company of friends and fellow Marists at the Dominican Sisters community in which he resides in Davao City. Then, on 3rd February, Fr. 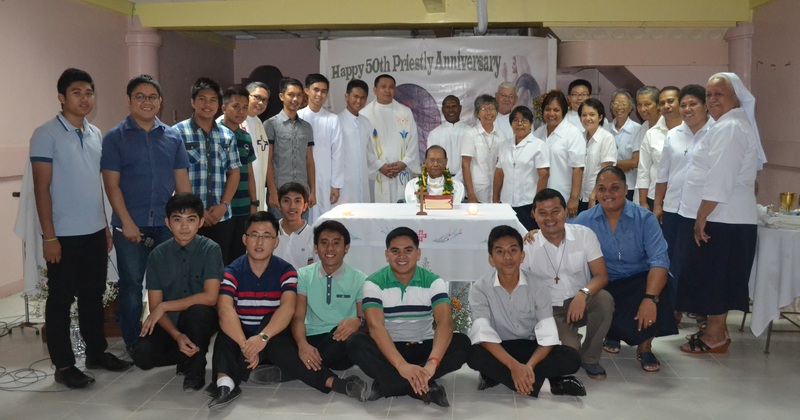 John marked 50 years as a priest. 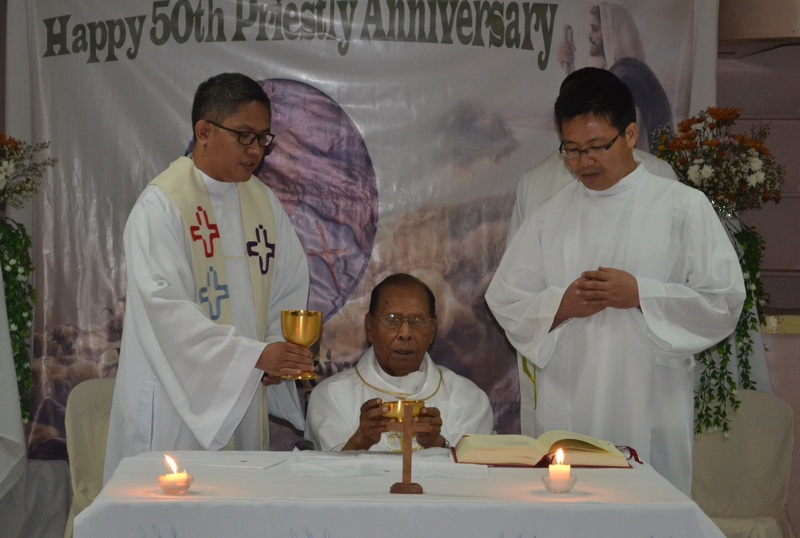 Bishop George Rimando, auxiliary bishop of Davao, preached at the Mass which was presided over by Fr. John himself. A festive meal followed by song and dance was enjoyed by friends and members of the Marist family. A member of the Province of Oceania, Fr. 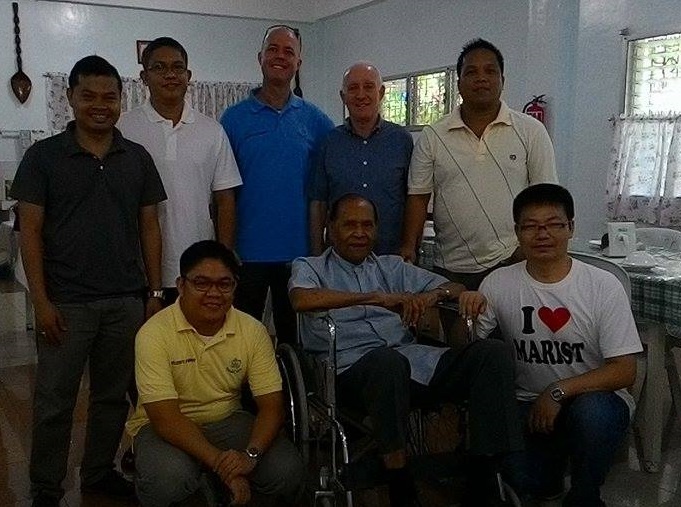 John has lived and ministered in the Philippines for most of his years as a priest.